The team at our partner agency Carrot is enthusiastic about static websites, and so are we. Their simplicity, scalability and speed are but first reasons which come to mind to explain why everyone should learn about them and know when and how to use them. See the full video of the webinar below. Roots is a static site compiler built and maintained by Carrot, and Contentful is, as you perhaps already know, an API-first CMS for multi-device publishing. The team at Carrot has also created an extension which enables connecting Roots with Contentful in very little time. 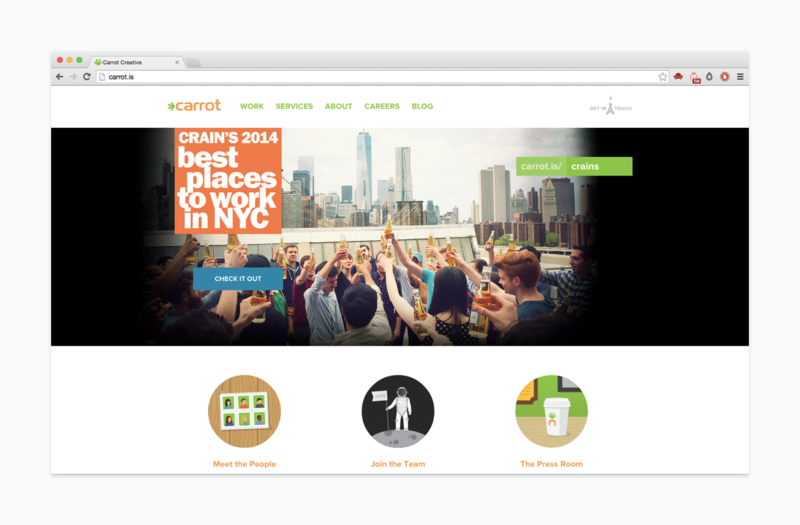 How the team at Carrot uses Contentul as a static CMS. 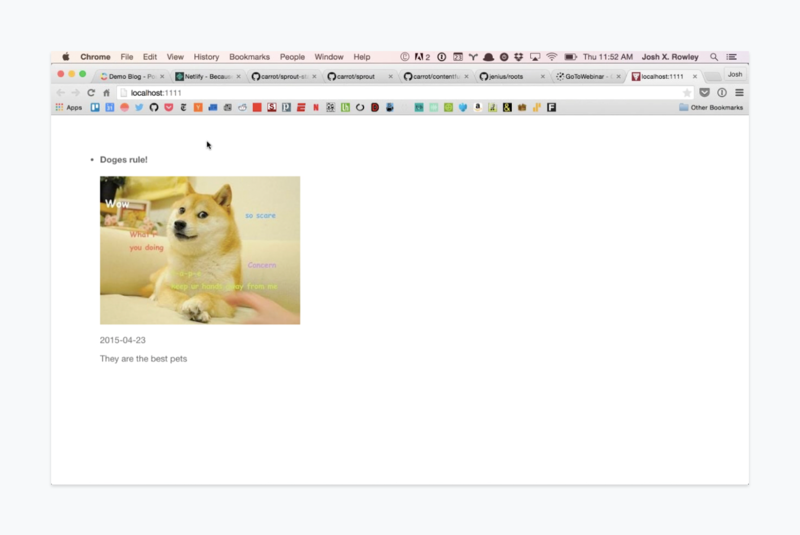 Learn the story behind Roots and the benefits of working with static sites. 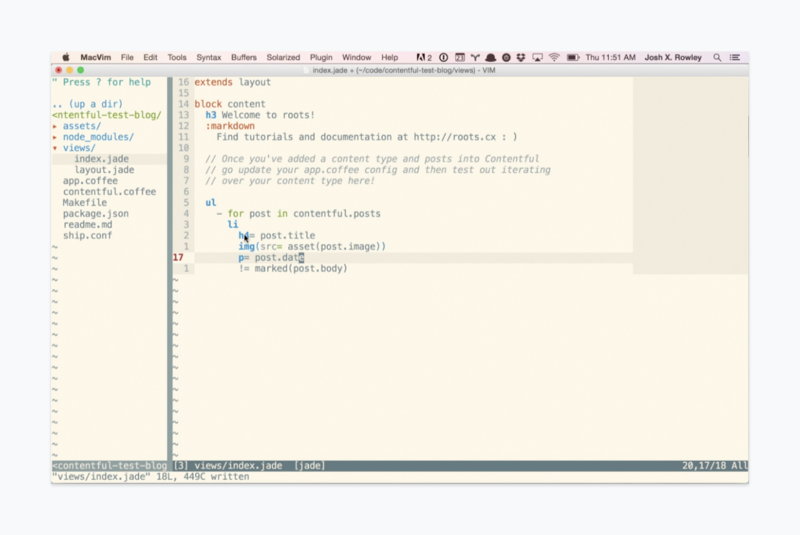 How Contentful works as a CMS behind a static site. 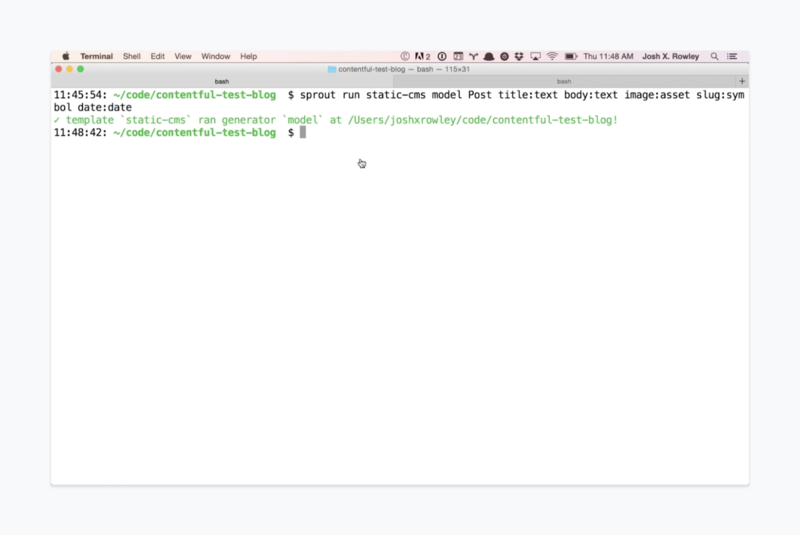 Learn how Contentful integrates with static site generators, what are the benefits of having one, and for which static site generators are integrations available.